Montenegro became the 29th member of NATO on Monday (5 June) and was praised by the United States for sticking to its path of joining the Western military alliance in spite of Russian pressure. Even as Montenegrin Prime Minister Dusko Markovic was in Washington for a State Department ceremony to mark the accession, Russia warned of retaliation against Montenegro’s “hostile course” and condemned the country’s “anti-Russian hysteria”. 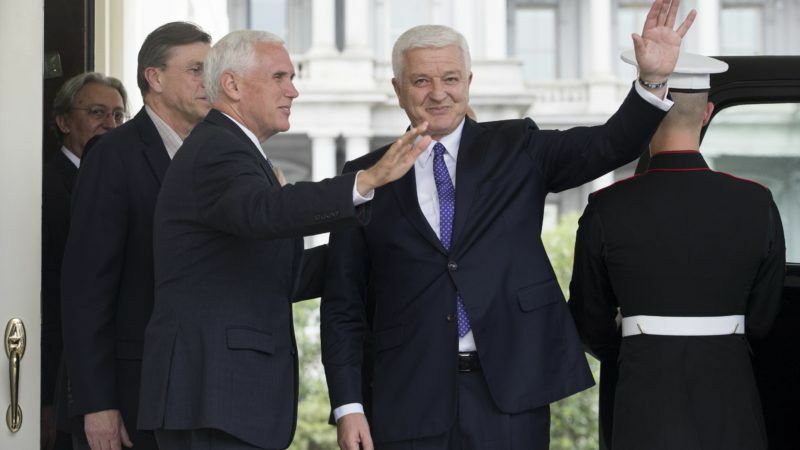 After the ceremony, Markovic met US Vice President Mike Pence at the White House, but not President Donald Trump, officials said. 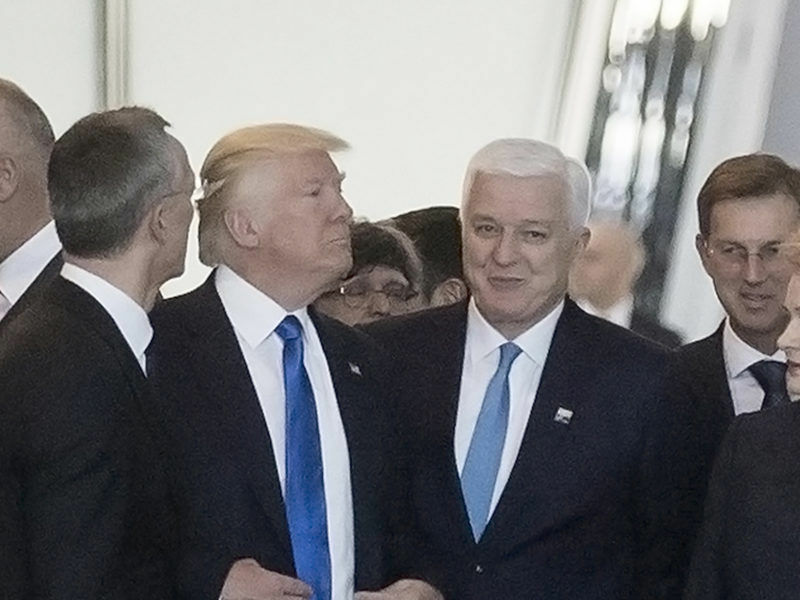 Markovic’s first encounter with Trump raised eyebrows last month, when the US president pushed him aside at a NATO summit at which he demanded that allies boost defence spending to ease the burden on the United States. US President Donald Trump was filmed barging his way past a fellow leader at last week’s NATO summit. But who was the man he jostled out of the way? EURACTIV’s partner treffpunkteuropa.de reports. Markovic told Pence that Montenegro aimed to meet the NATO target of spending 2% of its GDP on defence by 2024. 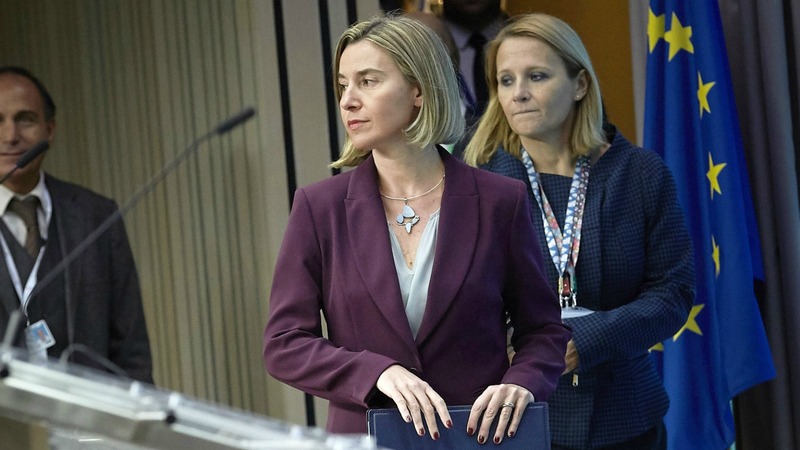 Russia’s Foreign Ministry said Montenegro bore “full responsibility” after joining EU sanctions against Russia in 2014. “In the light of the hostile course chosen by the Montenegrin authorities, the Russian side reserves the right to take retaliatory measures on a reciprocal basis. In politics, just as in physics, for every action there is an opposite reaction,” the ministry said in a statement. At the State Department, US Under Secretary of State Thomas Shannon praised Montenegro, saying it “should be commended … for asserting its sovereign right to choose its own alliances even in the face of concerted foreign pressure”. “As President Trump said in his 28 February remarks to a joint session of Congress, ‘America respects the right of all nations to chart their own path,'” Shannon said. Tiny Montenegro will take a huge step towards integrating with the West when it becomes the 29th member of NATO this week, but it risks paying a heavy price for spurning Russia. NATO Secretary-General Jens Stoltenberg said Montenegro’s accession was good for international peace and security. “(It) sends a signal to other states that seek membership that if a country truly reforms, if it promotes democracy, strengthen the rule of law, modernises its armed forces, and contributes to our collective defence, it too can join the alliance,” he said. 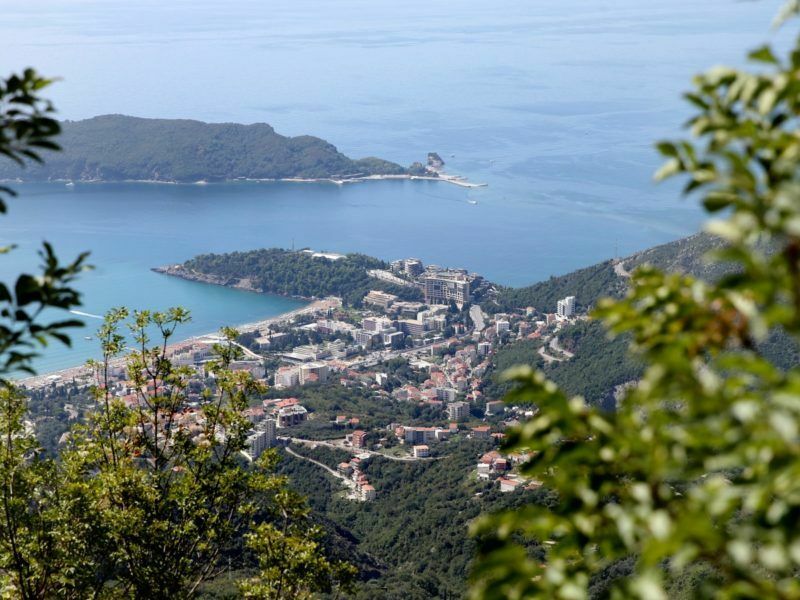 Ties between Montenegro, an ex-Yugoslav republic and EU hopeful, and Russia, previously its key Slavic and Orthodox Christian ally and a top investor, worsened after the country sought to join NATO, which was set up in 1949 as an anti-Moscow alliance. Last October, Montenegro said Russian spy agencies and local pro-Russian parties conspired to halt the bid, assassinate the then Prime Minister Milo Djukanovic and bring the opposition to power. The Kremlin dismissed that as absurd. Last week Montenegro’s foreign ministry summoned the Russian ambassador to protest over the brief detention of a deputy from the ruling Democratic Party of Socialists at a Moscow airport and Markovic said the Kremlin had a secret list of Montenegrin officials banned from entering Russia. Pence expressed strong US support for the Euro-Atlantic aspirations of Western Balkan states “and emphasised that all countries should be free to choose their allies without interference from third countries”, a White House statement said.